VA Inspect, LLC is certified to provide professional home inspection services to Charlottesville and the surrounding region. Our unbiased inspections will ensure that you have a total understanding of a home’s condition before you make a decision about an investment. The work we do covers the Standards of Practice for both InterNACHI Standards of Practice and the ASHI Standards of Practice. This inspection is a thorough examination of a home’s visible and readily accessible components. We’ll provide a full report of our findings within 24 hours of the inspection that will make it clear what you should expect from the home in terms of maintenance and recommended repairs. We encourage our clients to give us a call with any questions they may have afterward, no matter how long it’s been since the original inspection. A moisture meter may be used to determine if there is any exterior moisture intrusion or faulty plumbing inside the home. We recommend scheduling this service at the same time as your home inspection, but we also offer Radon Testing as a standalone service. Radon is a naturally occurring radioactive gas that has been known to escape from the ground and contaminate the air inside of a home. Radon is dangerous – it’s the second-leading cause of lung cancer in the US. Odorless and invisible, radon is difficult to detect without professional training and equipment. Fortunately, we have both, and we’re eager to make sure that your prospective home is safe. Before you go through the motions of selling a home, you should consider having it professionally inspected. We’ll thoroughly evaluate the readily accessible areas of the home, taking note of any components that could benefit from repair or improvement. 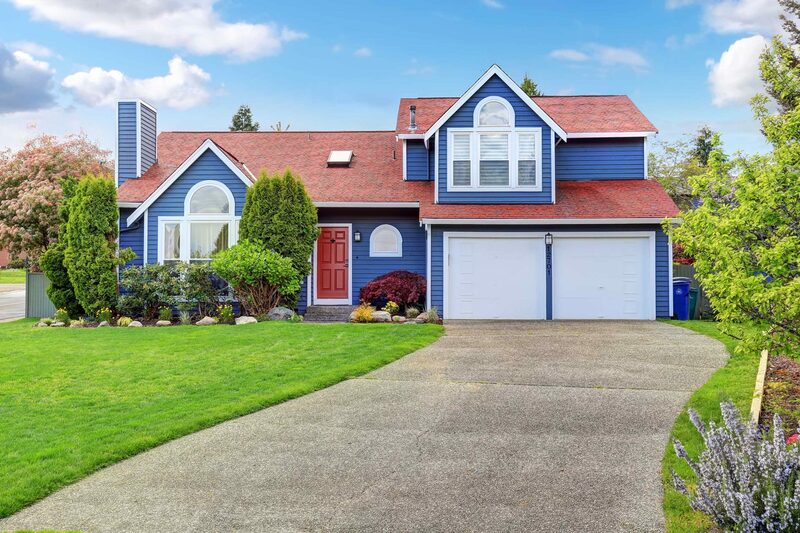 This can make the negotiating process go much more smoothly by allowing you to address any issues ahead of time or otherwise inform the prospective buyer before they schedule their own inspection. New homes are often protected by a 1-year warranty issued by the builder. Before that warranty has expired on your home, we recommend bringing in a professional inspector to make sure that the home’s structure and systems remain in good condition. If we discover defective areas, it’s possible that your warranty will save you a substantial amount of money on the necessary repair work. This inspection is for clients who have brought us in for a previous inspection that led to the discovery of defective or unsafe areas of the home. We’ll carefully evaluate the repaired, replaced, or improved component to make sure that it’s installed correctly and that no additional issues are present. At VA Inspect, LLC, we strive to educate our clients about a home’s condition so that they can approach a potential investment with a clear idea of what terms need met before a transaction can take place. Contact us today to request an inspection.